By November 24, fourteen days remained to match the existing record for fastest solo unsupported circumnavigation by a woman on a bicycle. Having been slowed down by an unfortunate mugging incident in Spain, matching the record is not a priority at this stage of the ride; successfully completing solo circumnavigation is. At the time of writing, the young cyclist was riding through the world’s biggest nation by land area; that too as the fabled Russian winter sets in. Record or none, Vedangi – she had cycled roughly 23,500 kilometers as of November 24 – has done a fantastic job. Vedangi Kulkarni, currently on a quest to circumnavigate the planet on a bicycle, reached Samara on November 24. Samara is in the southeastern part of European Russia. It is at the confluence of two rivers – Volga and Samara. 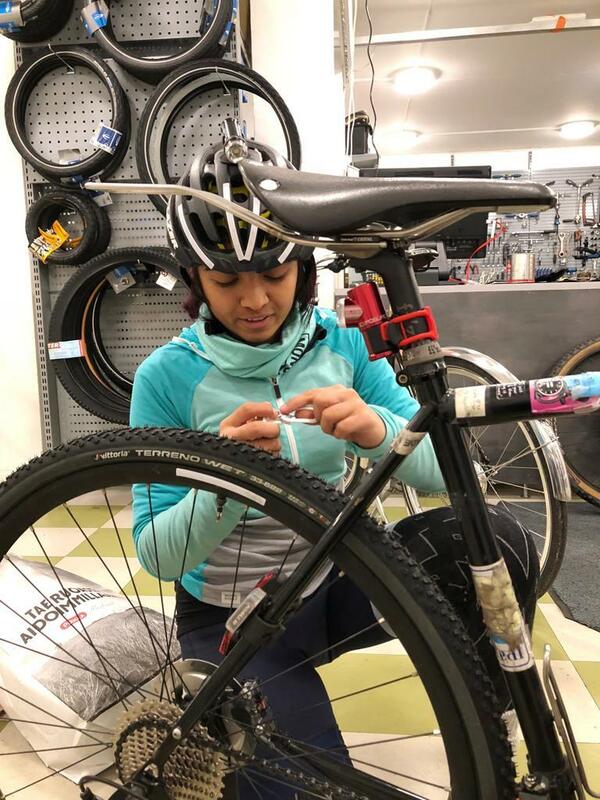 According to her father Vivek Kulkarni, the 19 year old-cyclist has now pedaled approximately 23,500 kilometers across the planet since her solo unsupported circumnavigation attempt commenced in Perth, Australia on July 17. Vedangi reached Finland in early November but given her visa for entry into Russia had expired she had to wait till a fresh visa was issued. The new visa was received on November 17. 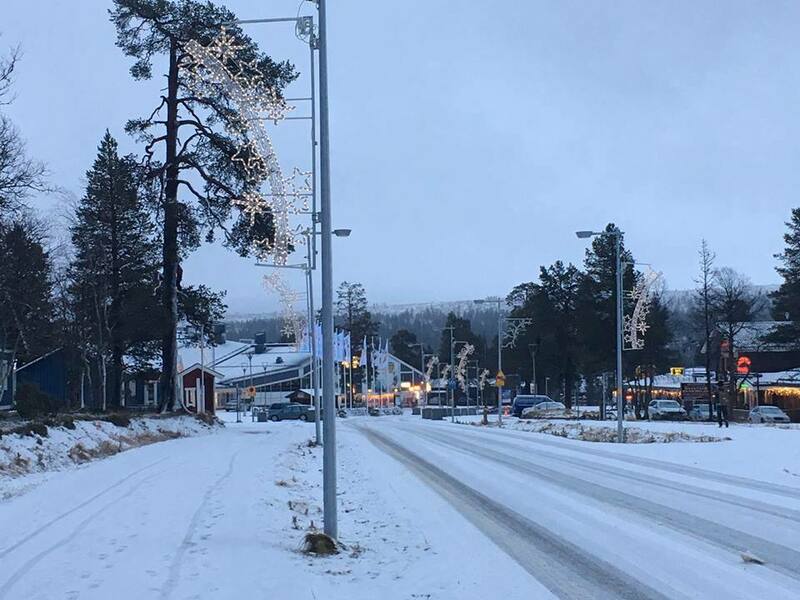 By the evening of November 21, she was in Moscow, having cycled the distance of 1100 kilometers from Helsinki to the Russian capital in that while. Given winter, she was cycling in pretty cold conditions, Vivek said. From Moscow, Vedangi cycled to St Peterburg and onward to Tver and Samara. 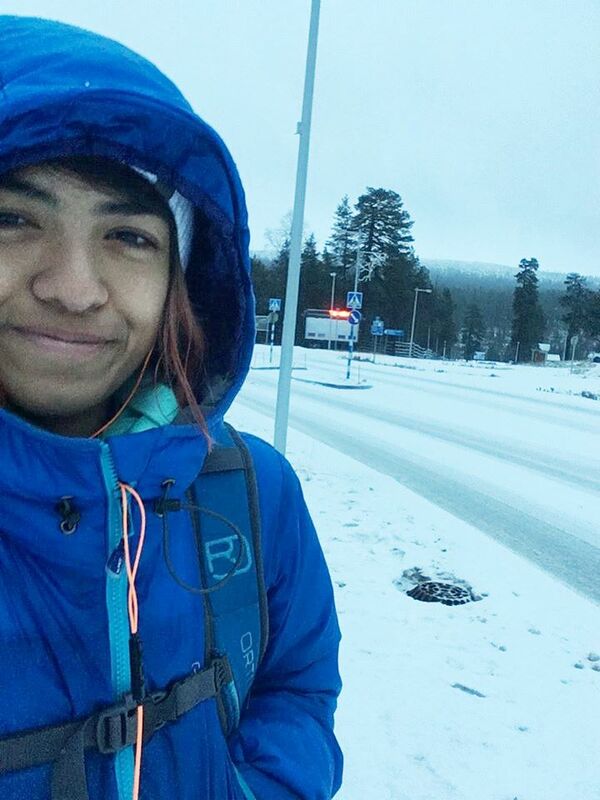 From Samara, she is expected to cycle to Ufa, the capital of Russia’s Bashkortostan province. It has an airport. By the time she reaches Ufa, Vedangi would have covered about 3000 kilometers in Russia, leaving approximately 4000 kilometers left overall to qualify for circumnavigation. Signifying change of plan, Vivek said that Vedangi won’t be heading to Mongolia and would instead cover most of the last few thousand kilometers in India. Besides factors related to visa, one reason for the change in plan was that she would have had to cycle through Siberia to reach Mongolia and temperatures would be quite cold at this time of the year. Since she began her circumnavigation from Perth in an easterly direction, the same direction would have to be generally followed for the route she chooses to be on in India as well. At the time of writing, the exact route was yet to be finalized. Given her circumnavigation would be complete only at Perth, there would be a small distance left for finish in Australia. According to Vedangi’s website, November 24 marked 130 days since she began her circumnavigation trip. When she started out, the trip was a quest to become the fastest woman cyclist to accomplish solo, unsupported circumnavigation. For that she would have to better the record held by Italy’s Paola Gianotti. In 2014 Paola cycled the distance – although not in consecutive stages – in 144 days. As per Vedangi’s website, the circumnavigation trip entails cycling 18,000 miles (roughly 29,000 kilometers). Vivek said that completing full circumnavigation in the remaining 14 days is not a priority because unexpected hiccups along the way had upset some of the earlier cast plans. Focus now is on getting the job done. When she completes her circumnavigation, Vedangi would be the youngest to do it solo and unsupported and the first Indian woman accomplishing it, Vivek said. This photo was downloaded from the Facebook page of Vedangi Kulkarni. “ Given the incident (in Spain) and the concussion she suffered, she had to take it easy for some days. In that period her daily mileage fell,’’ Vivek had said then. Several days later, as he spoke of Vedangi’s arrival in Samara, Vivek said that Russia had so far been a happy, enjoyable experience for cyclist passing through. She got water and tea from the police and people traveling in cars stopped to quiz her about her world tour. 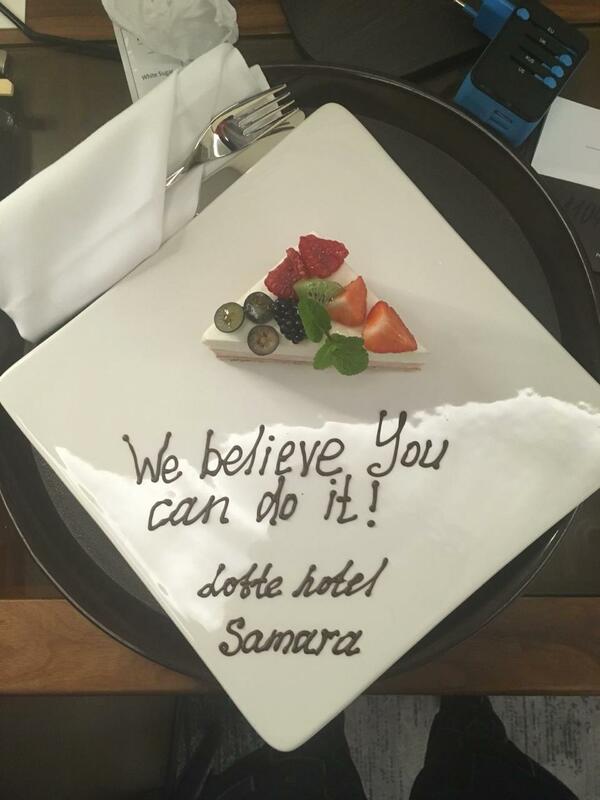 The hotel she went to in Samara baked a cake for her; gestures that mean much for lone cyclist and parents tracking her progress from far. Language is not a barrier to find love from people, Vivek texted. Vedangi, 19, is currently a student at Bournemouth University, UK. She spent some part of her early childhood in Panvel (not far from Mumbai); later she attended Jnan Prabodhini school at Nigdi near Pune. Her family now resides in Kolhapur. The circumnavigation plan assumed shape sometime in September-October 2017. Vedangi’s circumnavigation attempt will take her across 14-15 countries, the final number depending on how the route is affected by visa availability. A film is being made on her journey. There is a film crew meeting her at various points on the way.